Eat a diet rich in vitamins C and E. Foods containing these vitamins are helpful in supporting the immune system. Get your daily vitamin C from foods like orange juice, citrus fruits, broccoli and green peppers; foods rich in vitamin E include sunflower and corn oils, sunflower seeds and nuts such as almonds and peanuts. Also, make an effort to reduce your intake of concentrated sugar (e.g. soda, candy) because excessive sugar impairs the immune response. Get a good night’s sleep. Sleep is the critical period when your body rests and rejuvenates. Lack of Zs may profoundly inhibit your immune system, so get a full night’s rest to keep your body’s natural defenses working at top efficiency to ward off the flu. Stay hydrated. Increasing your water intake will help you stay healthy and lessen your chance of coming down with the flu. When you’re feeling under the weather, drinking extra fluids prevents dehydration caused by fever, loosens mucus and keeps your throat moist. 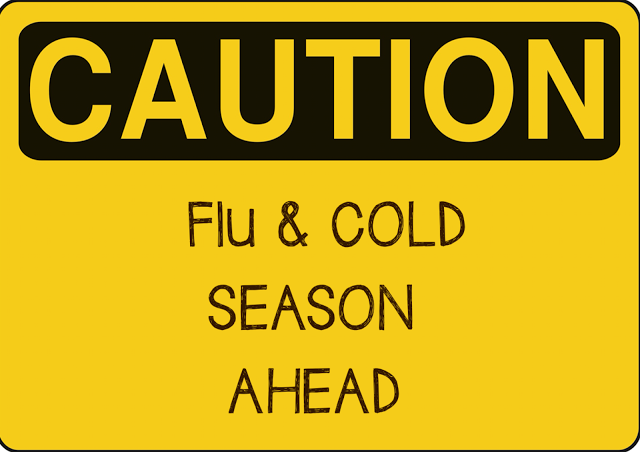 Warm liquids are preferable, and there is some evidence that inhaling steam early in the course of a cold or flu may reduce the spread of viruses in your upper respiratory tract.